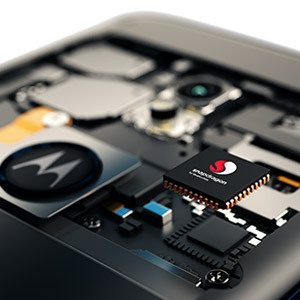 **Requires Lenovo ID and Moto Key software download for your computer to unlock computer using your phone’s fingerprint reader. ***Individual core processing speeds vary, and may not reach the maximum speed indicated. 6.08" x 2.84" x 0.35"
No USB Type C, but I don't expect it at this pricepoint. 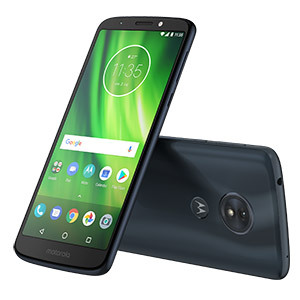 Other Thoughts: Would recommend this phone to anyone on a budget, but do remember that the price brings down the processing power, which causes the most hit on this phone. Cons: This phone has a known defect that the headphone jack does not play well at low volumes. Sure enough, we tested it and it is faulty. We are returning it and hoping the next phone will work correctly. Cons: Arrived with defective screen. Cons: Glass was incredibly fragile. scratched just from being in my pocket with car keys within the second day of owning the phone. 3 weeks later and the glass is cracked severely. The phone seems to want more RAM, as having more than a couple of apps open causes it to slow to a crawl. 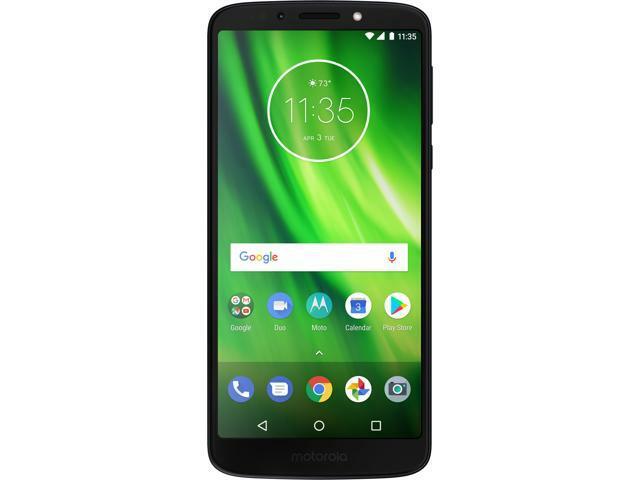 Pros: The Moto G6 WIFI WORKS with Republic Wireless. If you are having problems with the T-Mobile not accepting WIFI, then move to another service. Republic Wireless offers unlimited call and text for $15 and uses Sprint towers (if the merger with T-Mobile happens, it will use both towers). Then, data is at 1mb for $5. They also have unlimited data plans, but in the year of service, I have never used more than 300mb, bec I am on WIFI 90% of the time. 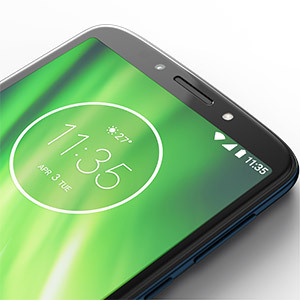 Pros: Bigger screen, larger battery, fast processor, fingerprint log in and Andriod Oreo 8.0. Other Thoughts: I upgraded from the g4. Very happy so far. The larger battery was my biggest decision to change. I listen to a music and pay bills mostly. Don't use the camera much. Took a couple of pics though to compare. The auto focus is a wonderful addition. Pictures turned out great. 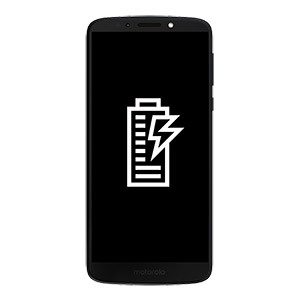 The larger battery lasts so much longer it's incredibe. 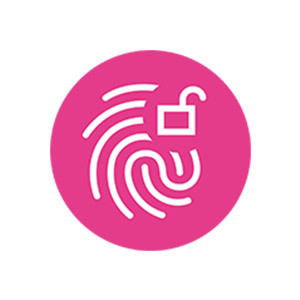 Also now having a fingerprint sensor makes logging in fast and secure. I am glad I waited! Cons: The G6 doesn't work with Wi-Fi calling through the carrier T-Mobile offers this service. See https://support.t-mobile.com/thread/145834. For many who travel or who don't have good cellular signals, the ability to use WiFi calling is a significant issue. Other Thoughts: Prior model G's such as the G5S, support Wi-Fi calling with the T-mobile carrier. 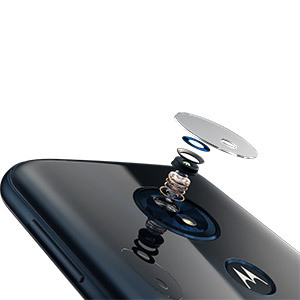 I know this because I use a Moto 5GS. I recently bought via New Egg an international version of the G6, discovered it didn't do WiFi calling with T-Mobile, then found the above link that says US versions also don't support WiFi calling. Sold and Shipped by: Wireless Experts, Inc.